Rescroft® was established in 1976 in a small workshop in Redditch by current Managing Director Alan Restall and his father, Eric Restall. From the beginning the firm designed and produced quality seating for vehicles and concentrated on manufacturing the whole product from tube bending to seat trimming. In 1993 the company launched the UK's first commercially viable M2 category minibus seat range, 'Defender'. The seats are fitted with lap and diagonal belts and fully comply with current EU legislation for seat belt anchorages. The essential need to ensure compliant seat fitting has involved Rescroft® engineers in many seat installations leading, in 2001, to the company's own Embus floor system. Designed by Rescroft® and fitted by trained bodybuilders, the system is certified for compliance by both parties. Through continuous research and development Rescroft® has a wide range of quality products supplied to Europe and extending to other countries conscious of the need to reach high standards of occupant safety in passenger vehicles. 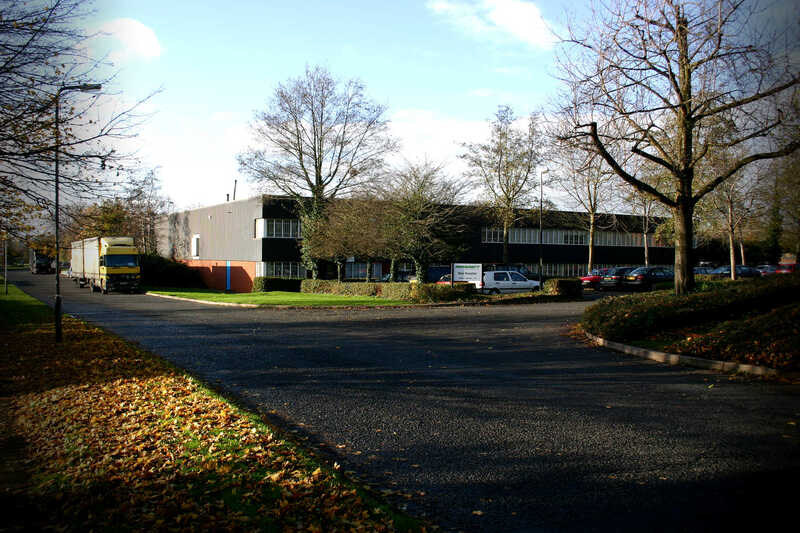 The company enjoys a sound financial position and employs approximately 100 people in two factories in Redditch. The Directors are proud of the company's success over the years and, in particular, the support it receives from its employees and suppliers.